Readers should know I'm a fan of biking to breweries and also a fan of Travis Book and The Infamous Stringdusters. MyJoogTV Episode 8 features the two of us, along with his wife Sarah Siskind, discussing beer and music with master brewer Jason Oliver at Devils Backbone Brewing Company. 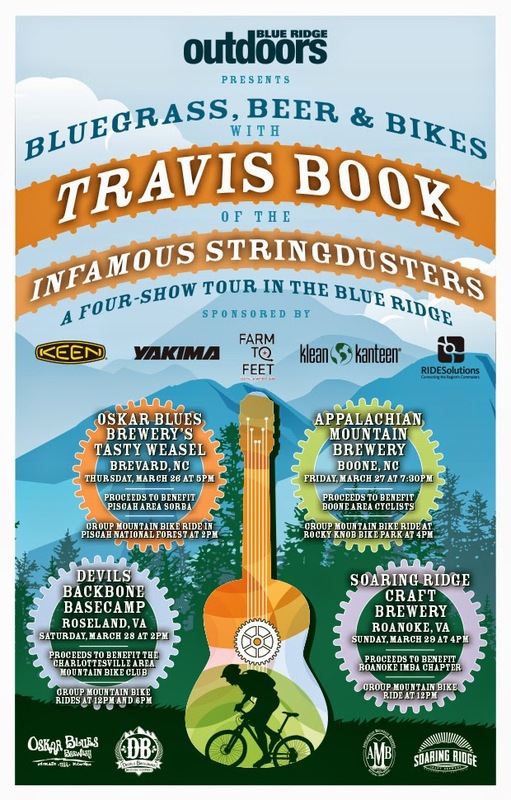 This weekend Book combines all three in the Bluegrass, Beer, and Bikes Tour, presented by Blue Ridge Outdoors Magazine. 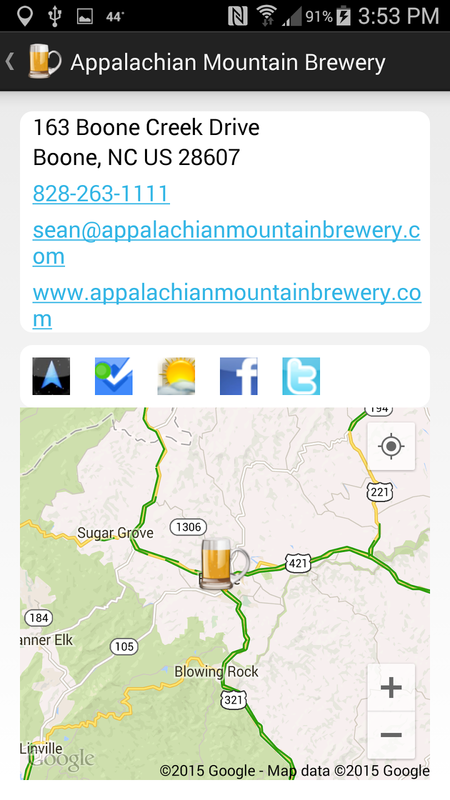 Each show will take place at a different craft brewery in the Appalachians, where Book will host a group mountain bike ride in each town. Proceeds from every show will benefit local bike clubs. 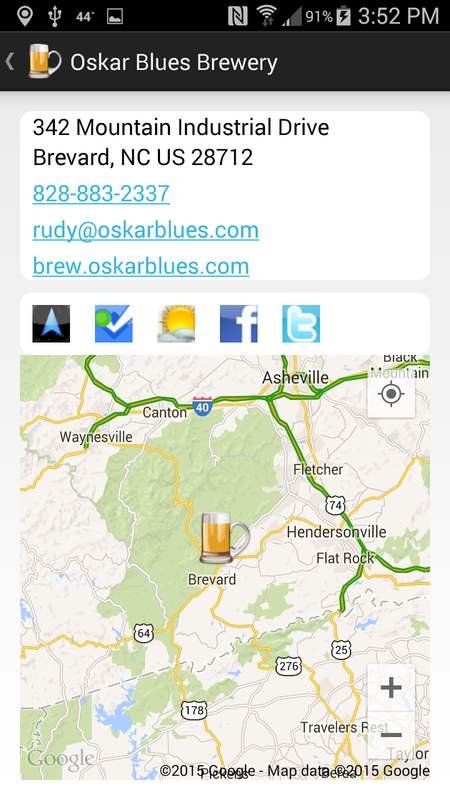 The four day event "kicks off on Thursday, March 26th, at Oskar Blues Brewery’s Tasty Weasel Taproom in Brevard, N.C. Friday, March 27th, includes a stop in Boone at the Appalachian Mountain Brewery, while Saturday, March 28th finds Travis back on his home trails at Devils Backbone Brewing Company in Roseland, Va. 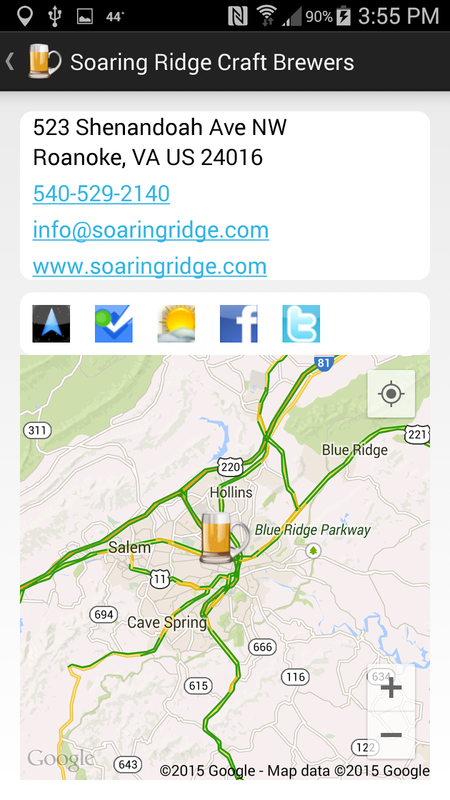 The weekend winds up on Sunday, March 29th, at Soaring Ridge Craft Brewery in Roanoke." 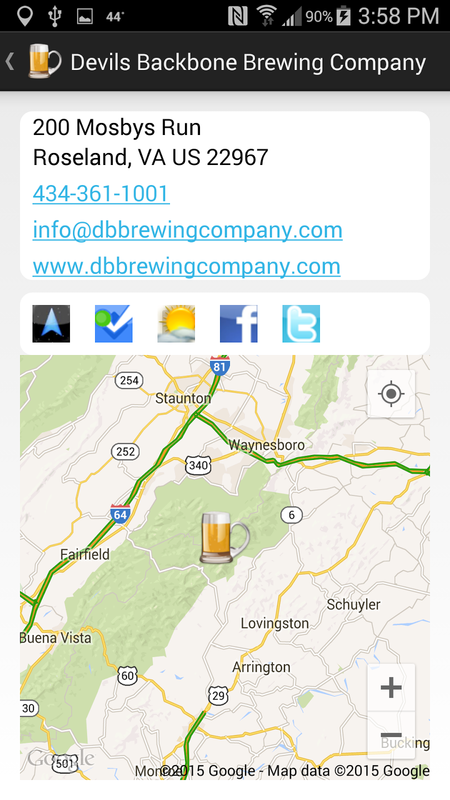 Below are theCompass Winery Brewery Distillery Locator profiles for each brewery. Cheers and safe travels.